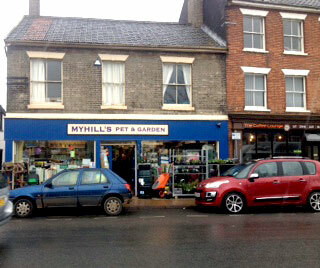 Myhills has been in Attleborough since 1977. 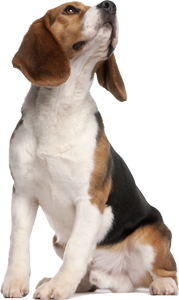 We stock all the main pet lines that you would expect to find plus our friendly helpful staff will try to get in any special orders as quickly as possible for you. We also have a wide range of garden lines with everything for the keen gardener plus advice available from our staff. 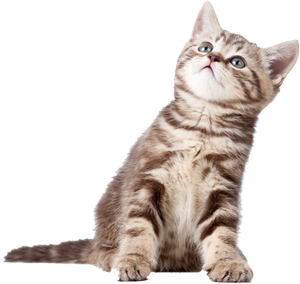 Our delivery service is available every Tuesday for Attleborough and the surrounding villages (Please order by 12.00 on previous day). £1.50 within 5 mile radius of branch. Over £30 free, outside of that area please contact your nearest branch.